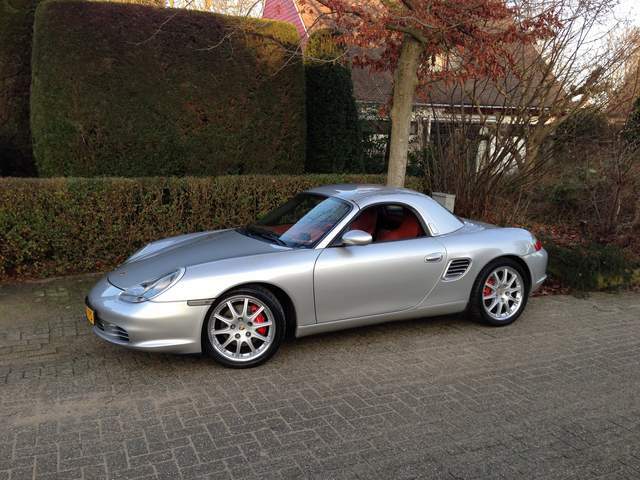 Recently purchases my first boxster. 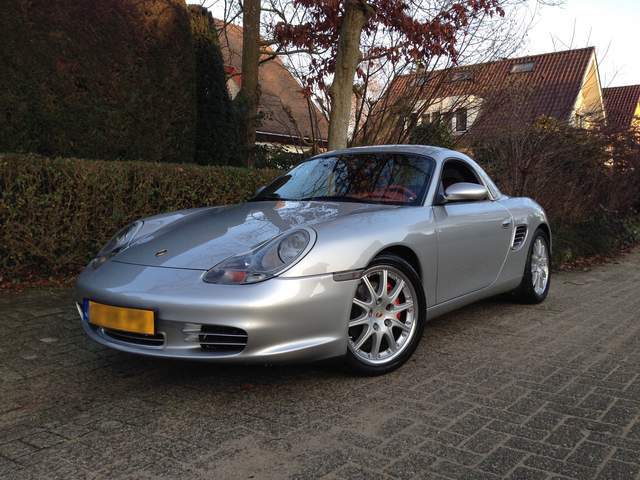 It is a 2003 boxster S. Needless to say, couldn't be more happy! It has done 80k miles. Performed an amberectomy, though its not on the photo's. Also fitted some led parking lights, so it matches the xenon better. Im considering doing the IMS. Though its madly expensive.. (Got qouted € 2k. About 2,5k in usd?). Any opinions? Congrats, and a very pretty car. Love your wheels, I wish the one I bought had those. Was the tail light replacement as straightforward as everyone seems to say? What a great color combination. Doesn't look like the previous owner left the top down too much in the summer because that red leather and carpet is still red and not pink. Was the hard top on the car most of the time the PO owned it? My car went for years with the hard top on it and the soft top underneath all folded up. The elastic straps are all stretched out and have no elasticity in them any longer because of this and it makes raising and lowering the top a challenge to help the top fold right. BTW, you bought the right model year and motor size. 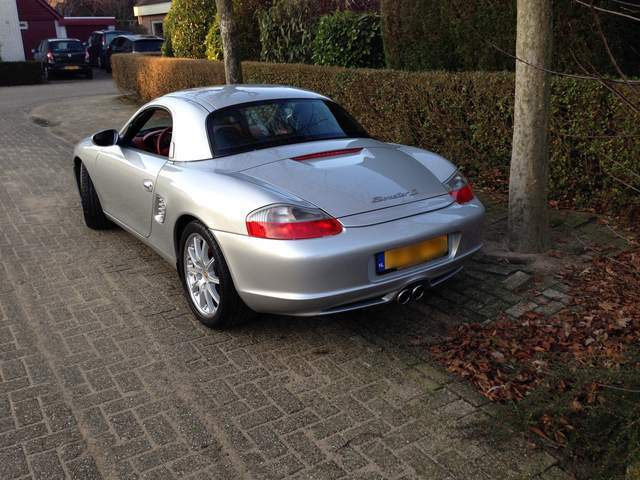 O3 for the glass rear window on the convertible top and the 3.2... just perfect! Go Otto! Our cars are almost identical. I did the IMS for peace of mind and while in there,did a new rear main seal (RMS) and my clutch had about 50% life left in it; so I did that as well. I bought the car with 60,000 miles. This was in August of 2012 and it was around 2,800 USD.This was all done by my independent garage guy specializing in Porsche. Where do you live in Europe? @wallace: yes they're the stock headlights! @randall: don't know if the PO had the roof down a lot. Doesn't looks like it; the interior is in a pretty good state I intend to keep it that way, so already treated the leather with some kind of conditioner. Last week i detailed the car. 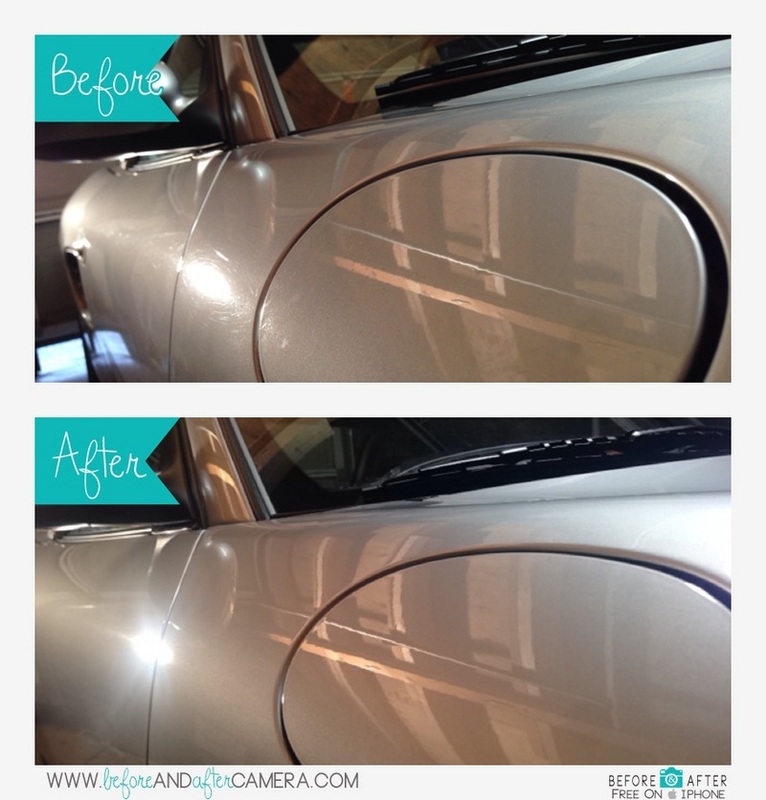 No more swirls! Ps een keer een ritje, afhankelijk van je standplaats?! Last edited by ducati11; 02-21-2015 at 03:09 AM. ducati11, how much is that cayman-look top in your country? Last edited by biglimited; 02-21-2015 at 05:04 AM. 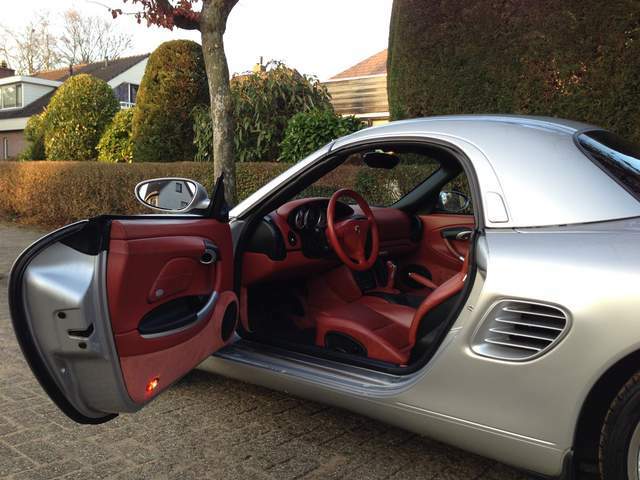 LOVE the silver on red interior, looks awesome! Great buy pal! But very happy with the result!!! Congrats on the buy! Very nice looking car. @ducati: nice hardtop! Did you btw do the IMS? And if yes, any tips for a good mechanic? Always in for a drive, sure. Standplaats Arnhem, jij? @alimar: thx. Am gonna just drive it now and probably gonna wait till the clutch needs replacing.